How to own our awkwardness in not fitting in. The power of not fitting in and being awkward is often not spoken about. 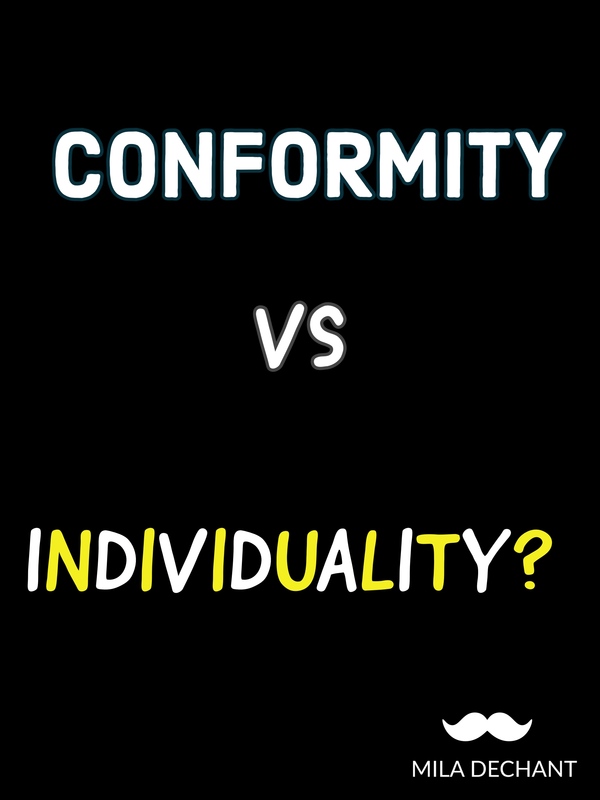 Every culture, business, social setting, social group portray this illusion that when one fits in, you are accepted. But acceptance is more than fitting in or agreeing with others whilst suppressing your own opinions. We have become this society where we are pushed to think that in order to be liked by friends, managers, social groups, friends, we have to be like them, think like them, and some of us go to the extend of behaving like them. When we fit in, we are losing our own individuality. I constantly hear from my mentees about how they get feedback from recruiters that they are not a good fit. Hence, not receiving an offer for the job. My response to them is always, ” That’s great”. Great because you did not fit into the cookie cutter mould. Great because they found you to be a non conformist. I have been rejected numerous number of times – jobs, social groups, family gatherings etc. The reason varied but it is all rooted to a common theme – not a good fit. I did not even make it to close family gatherings because I am different. But getting rejected does not portray negatively about one. It allows one to sharpen their individuality even more. Think about it, if Elon Musk, J.K. Rowling, or Oprah conformed and suppressed their individuality, they would not have built their legacy. The more we embrace our individuality, we become confident of ourselves. We believe in our own capabilities. Creativity flourishes when individuality is chosen. Our minds tend to flow freely and gain clarity when we become confident of our individuality. Look at artists, dancers who have their own individualities. They are creative, confident and continue to flourish with their confidence and creativity the more they get in touch with their individuality. An individualistic person has the potential to connect concepts, stories, music etc in a unique way. They are able to see things from a bigger perspective and innovate continuously. Most importantly, having individuality allows you to have your own voice without being suppressed. If you died in the next hour, would you want to be remembered for your individuality or for blending in? 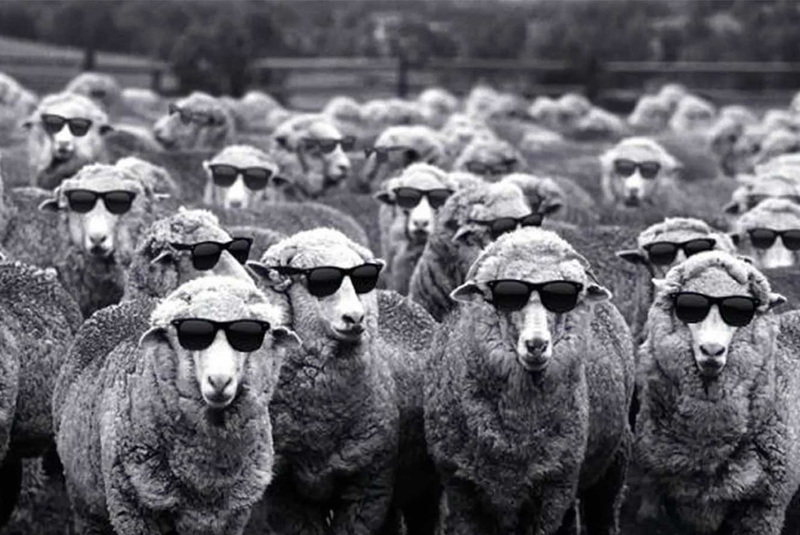 When you conform, you blend in. Can you pick the one that stands out?